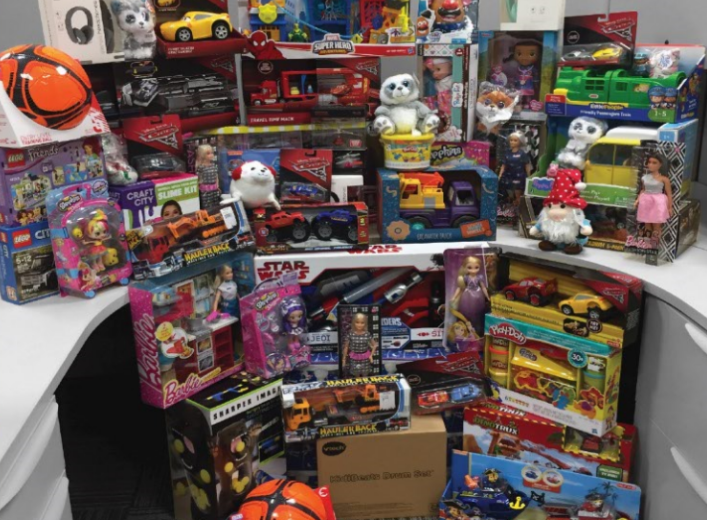 As the holiday season kicked into full gear, our advisors and staff stepped up to the plate to help those less fortunate by collecting toys for Family Central. Family Central, is the epicenter for comprehensive family strengthening, early learning, and training in South Florida. Nationally accredited on Accreditation and certified by the International Association of Continuing Education and Training, FCI transforms lives through its mission to promote children’s success by providing quality family support and educational services so that every child and family can succeed.